Kerry Blue Software, Inc. was founded by in New York City in 2010 to offer data and analytics based games. 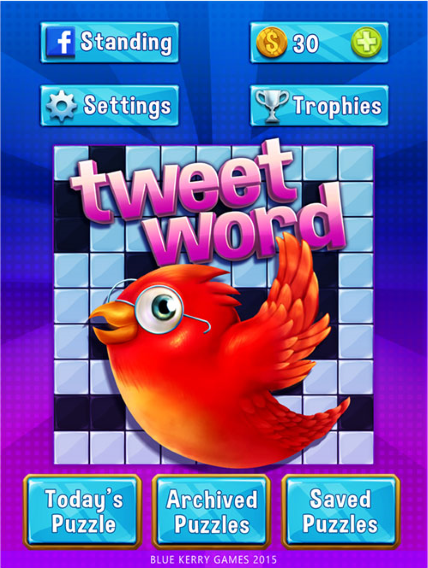 Real-Time Daily Crossword puzzles based on the tweets of the most famous and most frequent Twitter users! Have fun and keep up with the latest tweets from Global superstars across the span of Twitter! Come get your daily Twitter fix! Each day we pull the top tweets from the top 1,000 music, political, entertainment and sports stars and package them just for you! Have fun, catch up on your current tweet event and news, all in one entertaining App! » Share your results across social media!! Download & play for FREE today. 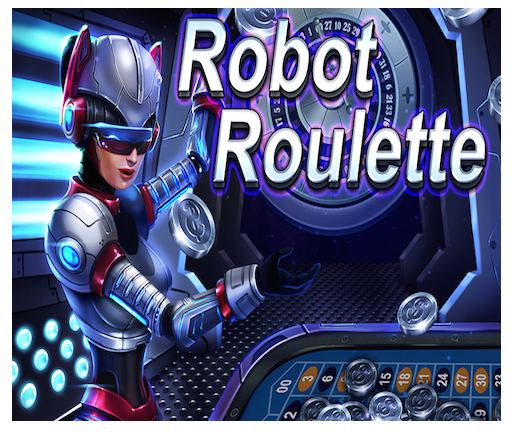 A space-age version of the classic casino gambling game, played on a space station manned by humanoid robots. Meet Trisha, our cybernetic dealer! Test the luck of the wheel while you fly through the great unknown! 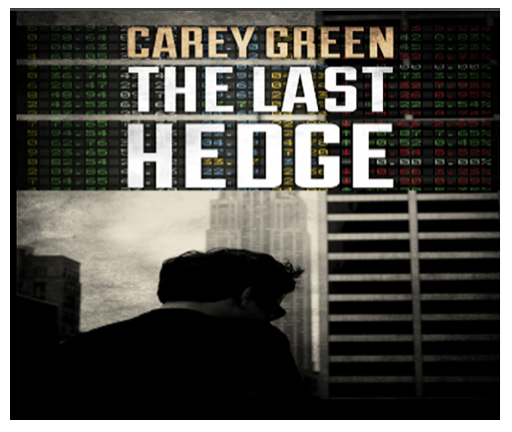 A fun financial and stock trading game based on the novel, "The Last Hedge", by Carey Keith Green. Become a real hedge fund trader and trade against real trading signals generated from daily NASDAQ data. Compete against other users each week on the global leaderboard! Have fun, be safe, and don't end up on the bottom of the Hudson River! Disclaimer: All stock tips and recommendations in this game are meant for educational and entertainment purposes. Kerry Blue Games is not responsible for any losses that may be incurred in actual accounts. Please send inquires relating to sales, support & media. Welcome to Kerry Blue Software, Inc! These terms and conditions outline the rules and regulations for the use of Kerry Blue Software, Inc's Website. By accessing this website we assume you accept these terms and conditions in full. Do not continue to use Kerry Blue Software, Inc's website if you do not accept all of the terms and conditions stated on this page. Unless otherwise stated, Kerry Blue Software, Inc and/or it’s licensors own the intellectual property rights for all material on Kerry Blue Software, Inc All intellectual property rights are reserved. You may view and/or print pages from http://kerrybluegames.com for your own personal use subject to restrictions set in these terms and conditions. Redistribute content from Kerry Blue Software, Inc (unless content is specifically made for redistribution). If you would like to: access, correct, amend or delete any personal information we have about you, register a complaint, or simply want more information contact our Privacy Compliance Officer at info@kerrybluegames.com or by mail at Kerry Blue Software, Inc.